Set in a grove of trees, and surrounded by papyrus beds, Sanctuary Baines’ Camp is built on raised platforms high above the Boro River in a private concession bordering the Moremi Game Reserve. Zarafa Camp is one of the most exclusive camps in Botswana. 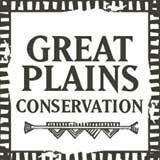 It’s in the east of Selinda Reserve in the Linyanti. It was designed by Dereck and Beverly Joubert, award-winning film-makers and wildlife conservationists, as their ‘perfect’ safari camp. The camp is built on an island in the Zibadianja Lagoon and has just four tented suites. The nearby but separate private villa, The Dhow Suites, takes just 4 adults. The wildlife viewing here is some of the best in the whole country. You will enjoy day and night game drives, cruises on the Zibadianja Lagoon, and guided walks all led by expert guides combine to give you an unforgettable safari in this pristine setting. This is great cheetah country, wild dogs are often seen here, and there is a resident pride of lions. Add to this the night wildlife which is frequently seen such as the aardwolf, civet and honey badger and you can see why this area is so special. In the dry season (especially July to October) the numbers of elephants and buffalos in Selinda is staggering. The vast and impeccably-designed suites are reached by wooden walkways. Each stands on a raised deck beneath ebony and ivory trees and looks out over the lagoon’s calm waters. The bedroom is separated from the large lounge by full length curtains. Hand-carved tables and chairs and complimented by a huge leather sofa and burnished brass lamps, while whirring ceiling fans, assisted by discreet air-conditioning, keep the interiors cool. At the far end, the bathroom features a deep copper bath tub plus a shower and hand basins. The veranda runs the full length of the tent and is covered to avoid the glare of the sun. You can watch game through the viewing scope, though sometimes you won’t need it as the wildlife has been known to come right to your door! The veranda leads to a further deck area with chairs, an outdoor shower and a plunge pool – the best way to cool down on a hot day. Zarafa’s main area is set under a gently draped tented ceiling. The solid wooden floor, chunky furniture, woven rugs and leather sofas combine to create a cosy club-like atmosphere. This leads out to an expansive deck where meals are usually served, including romantic lamp-lit dinners. The firepit is the gathering place at twilight as you sip a sundowner and recollect the day’s many highlights. 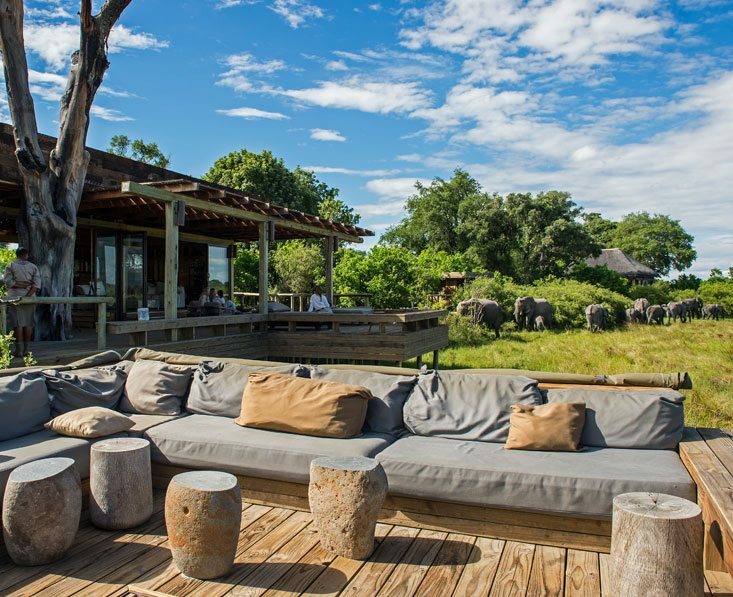 To the other side of the deck day bed provide the perfect place to unwind while watching elephants by the lagoon. This private retreat is completely separate from Zarafa, and accommodates 4 adults in even more palatial 1920s-influenced luxury. You have your own cook and staff, and there is pool and huge verandah complimenting the two massive suites. Why come to Zarafa Camp? Well, for chances of simply stunning wildlife, and a luxurious camp with an extraordinary attention to detail, in essence, if the admittedly huge price doesn’t rule it out, this is arguably the best camp in Botswana. Children aged 8 years and over are welcome. Ultimate luxury in the midst of the Botswanan wilderness. It doesn’t come any grander than this, and you’ll be blown away by the immense suites, stylish décor, comfort and attention to detail.